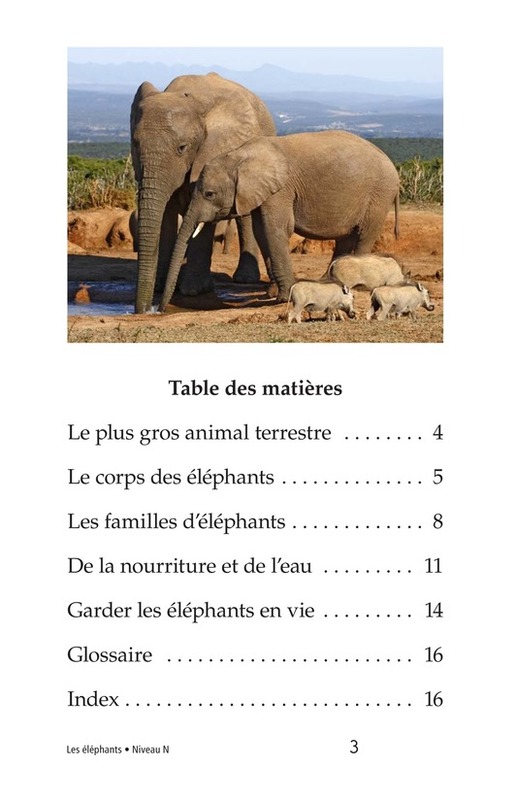 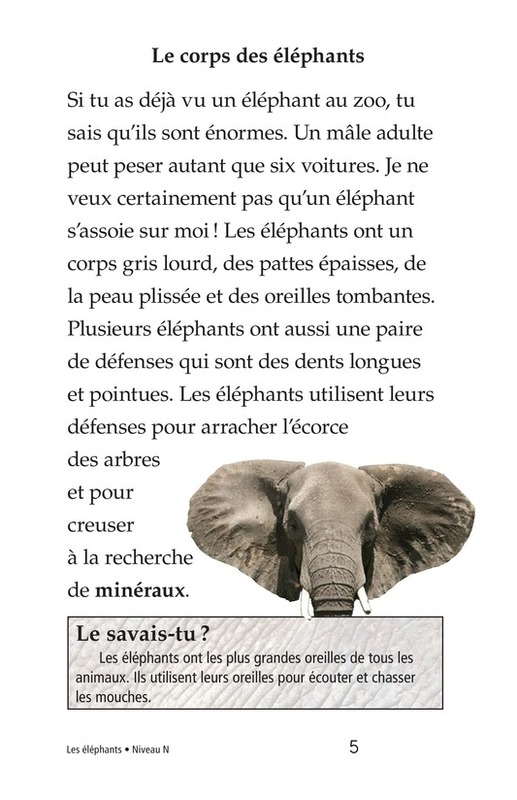 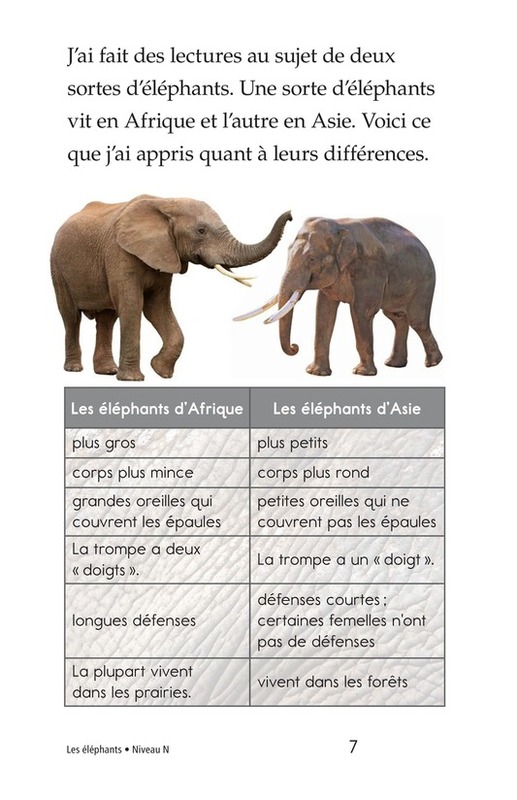 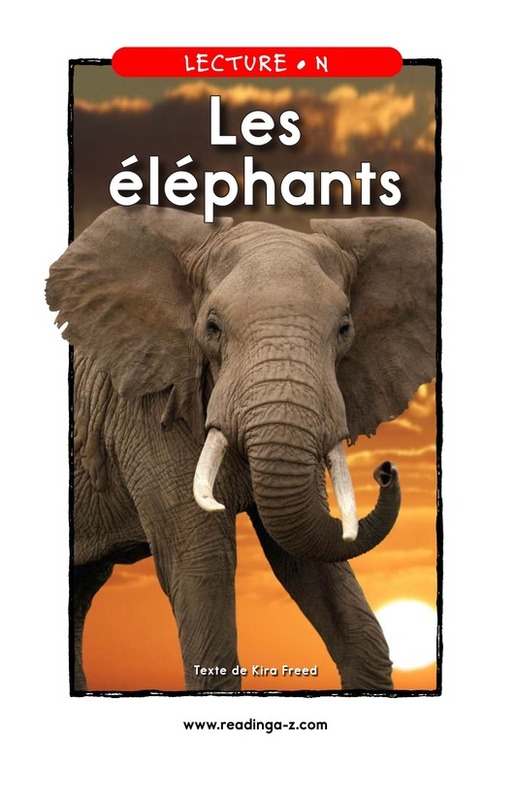 Elephants is an informational text that describes the largest land animals-their bodies, their diet, and their families. 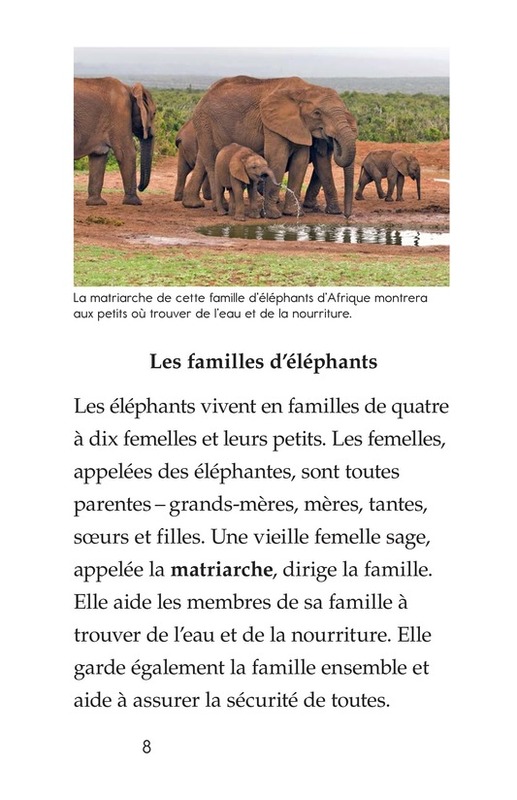 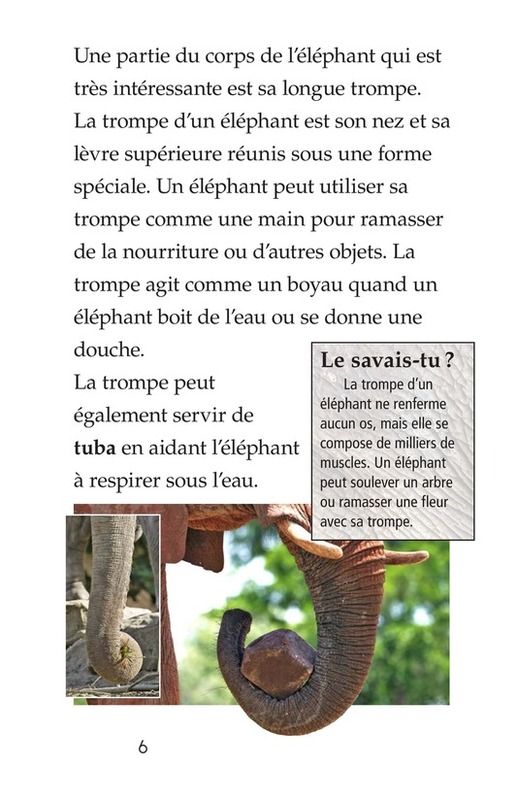 Photographs of Asian and African elephants include captions that feature additional interesting facts. 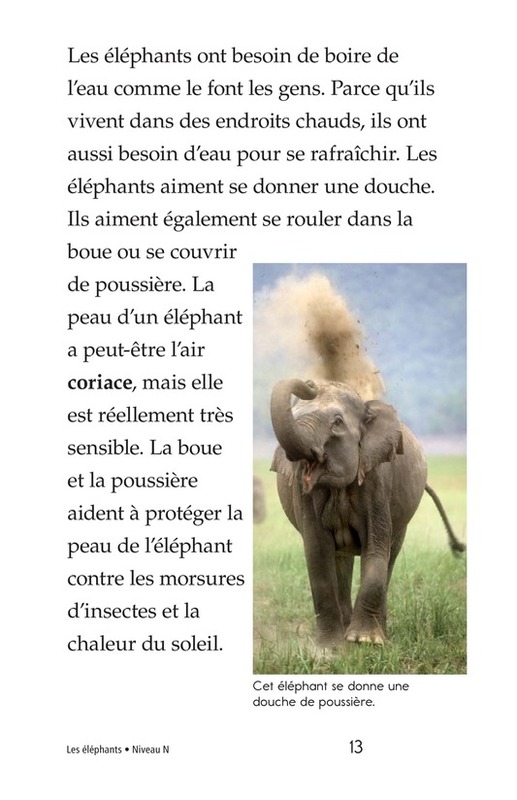 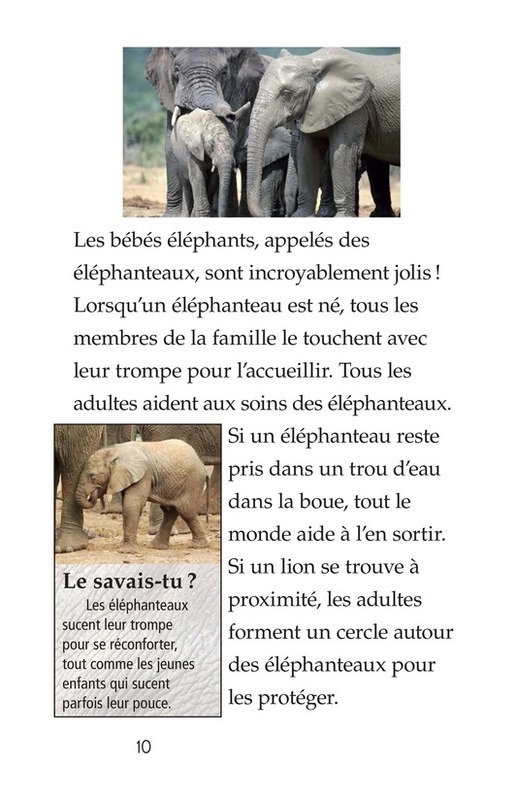 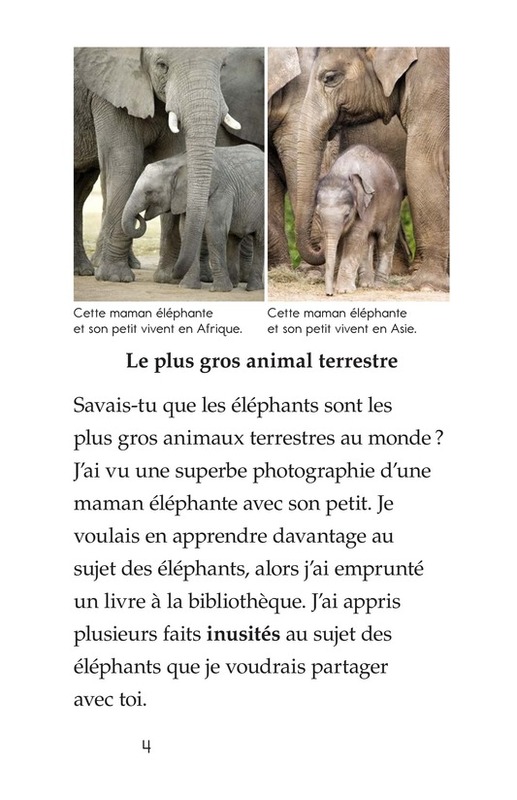 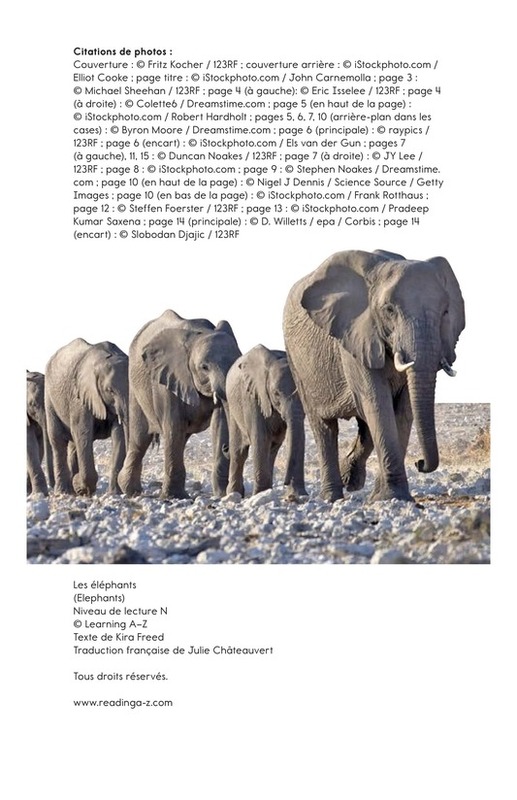 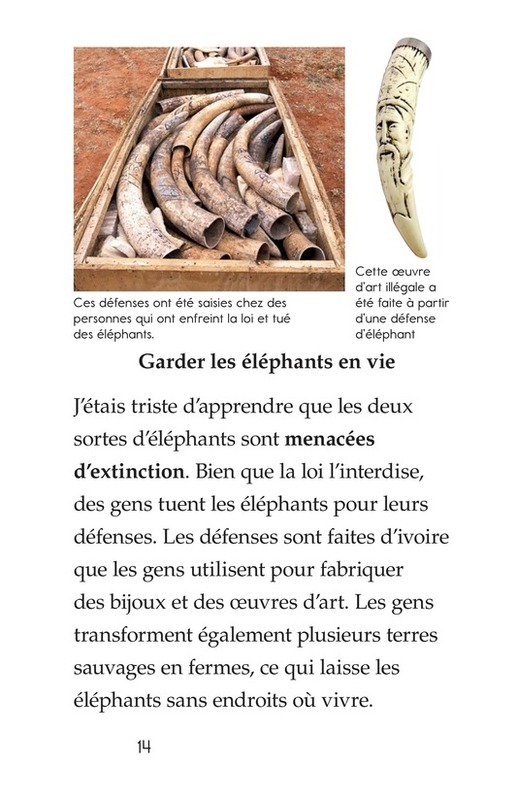 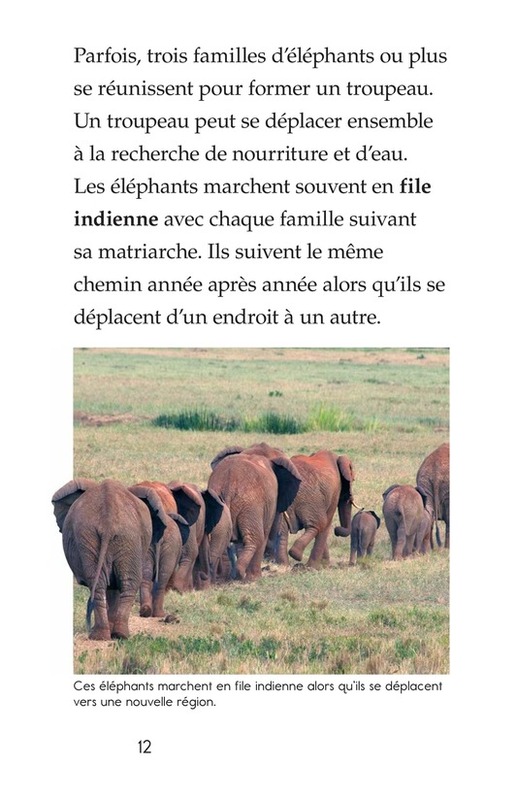 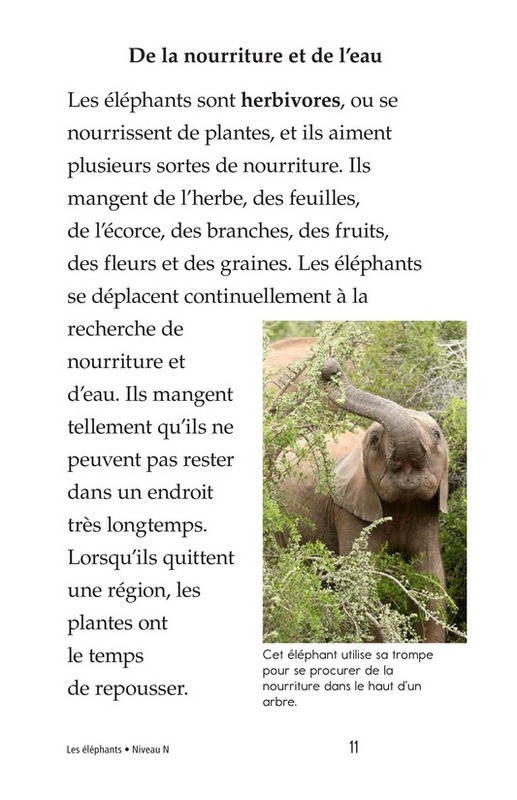 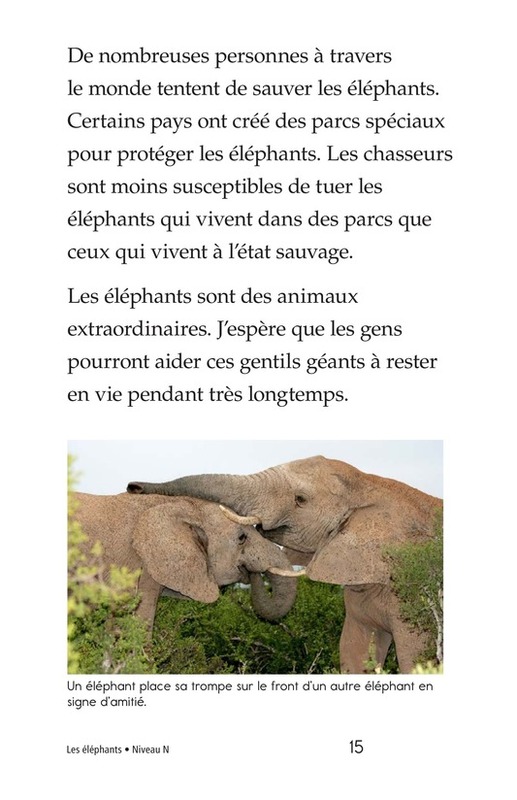 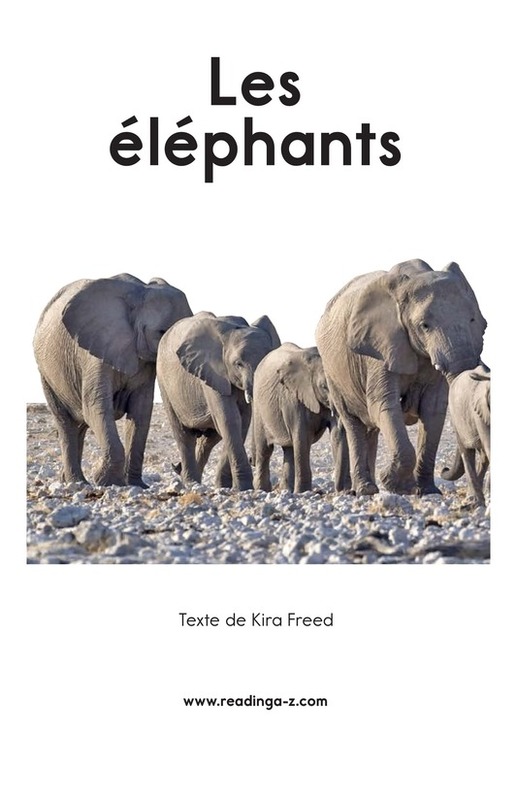 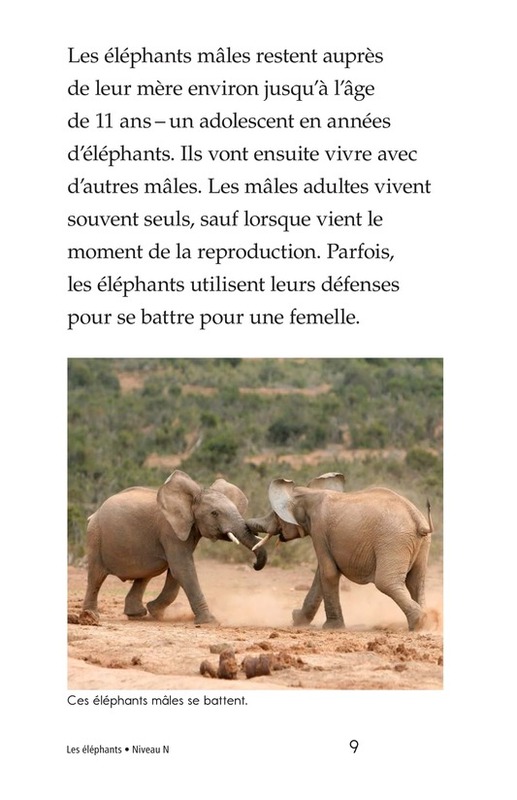 The final chapter explains that both kinds of elephants are endangered and describes what is necessary to keep them alive in the future. 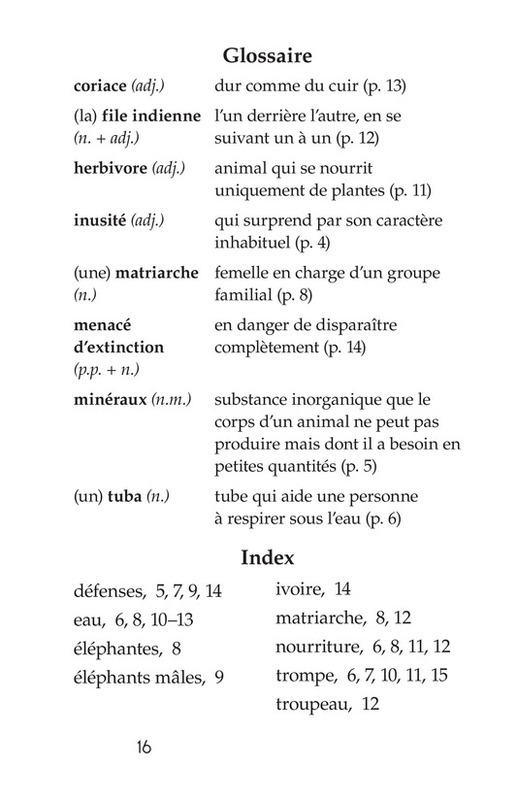 The text is supported by photographs, captions, and a chart.